Liam is the founder of the Golf Lab. He splits his time between his annual Men's Coaching Program, optimizing speed and equipment performance for PGA Tour players, and certifying club fitters and golf technologists around the world. He can easily be reached by email to talk about any of the above. 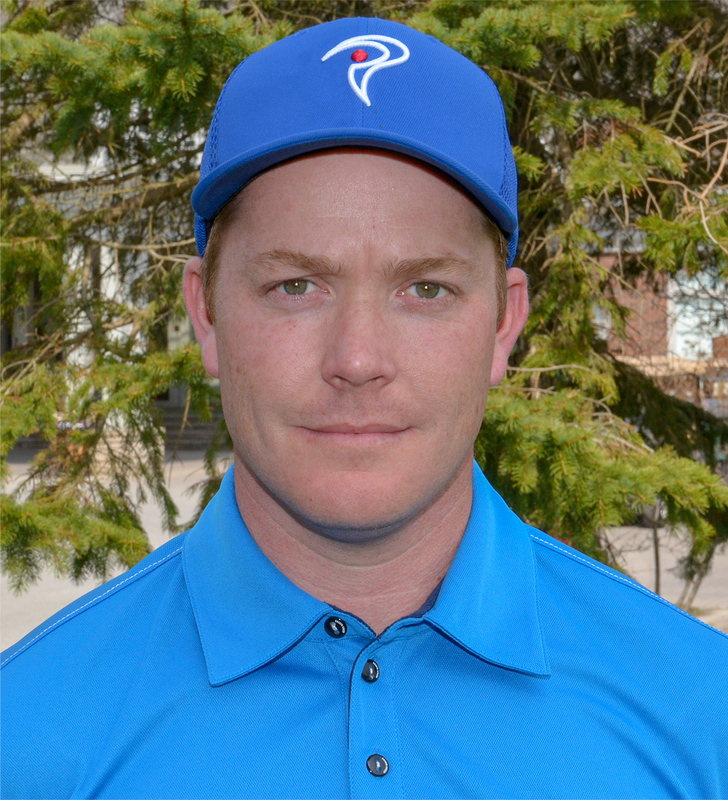 Liam is a two time national award winner with the PGA of Canada, including being named Teacher of the Year in 2014. He is one of the Instructors for the TPI's Power Coach certification at the World Golf Fitness Summit, a member of the Technical Advisory Panel for the PGA of Canada, KVEST Advisory Board Member, BodiTrak Advisory Board Member, and two time presenter at the World Scientific Congress of Golf. Carson is a club building expert and is the driving force behind keeping the Golf Lab at the forefront of technological advancement. 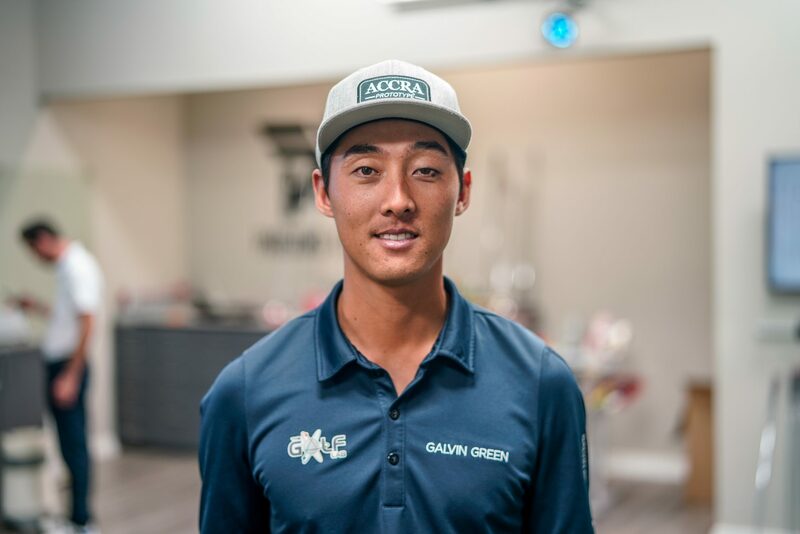 Having spent time on a PGA Tour Van building clubs for the pros, Carson now spends his time optimizing, and custom building clubs for Golf Lab members. He meticulously watches over the Lab and champions our Skill Set Analysis and Gapping Sessions. He can be reached by email for inquires or questions.